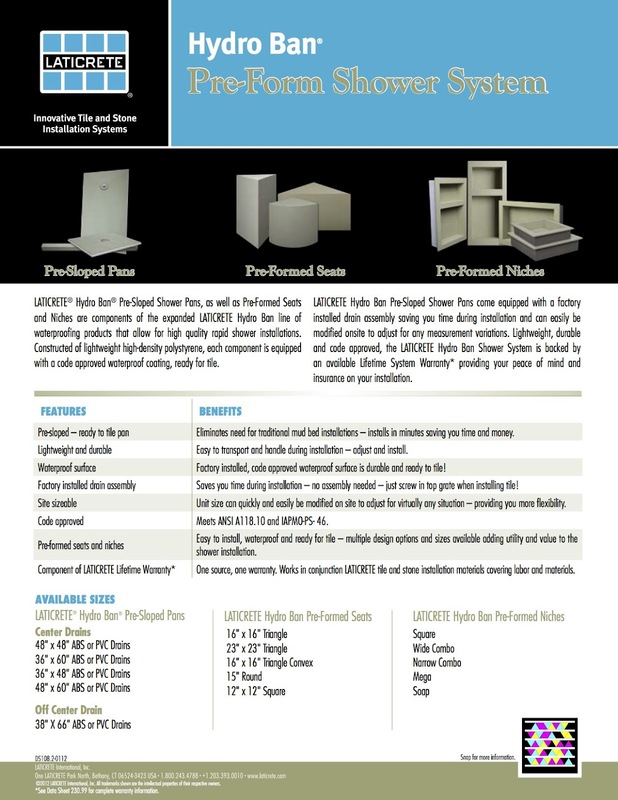 LATICRETE HYDRO BAN Pre-Formed shower components for a comprehensive tile and stone shower installation system for residential and commercial applications. 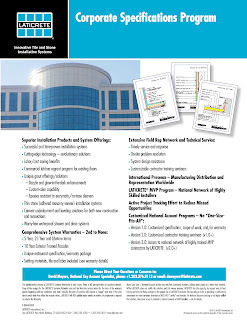 Backed up by in-depth LATICRETE technical support and covered by a comprehensive System warranty! 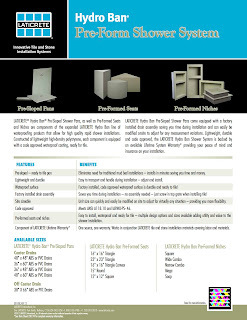 Learn more about our shower installation system components. Incredible productivity when installing stone and large module tiles on walls and facades. 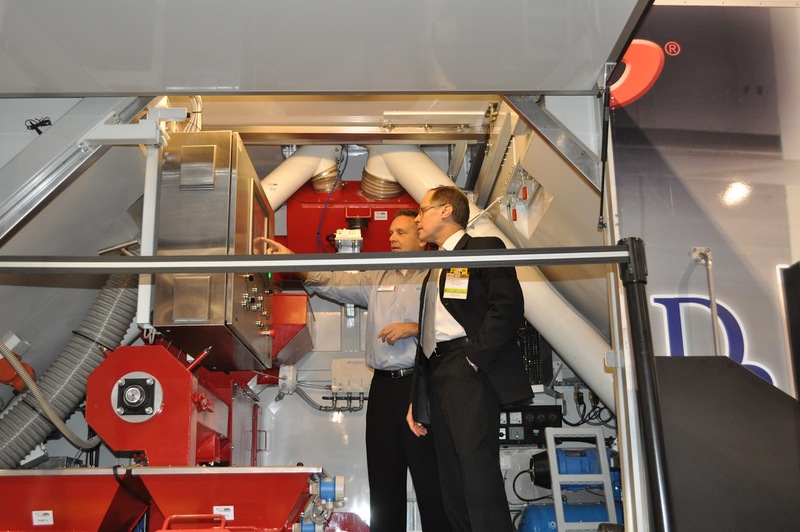 Comprehensive technical support and individual project consultation service available - click here. 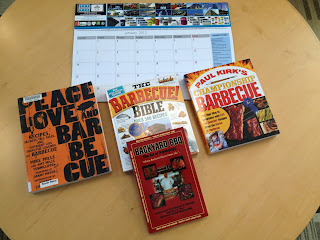 My BBQ books library has grown thanks to a friend. Thank you Jonathan ! 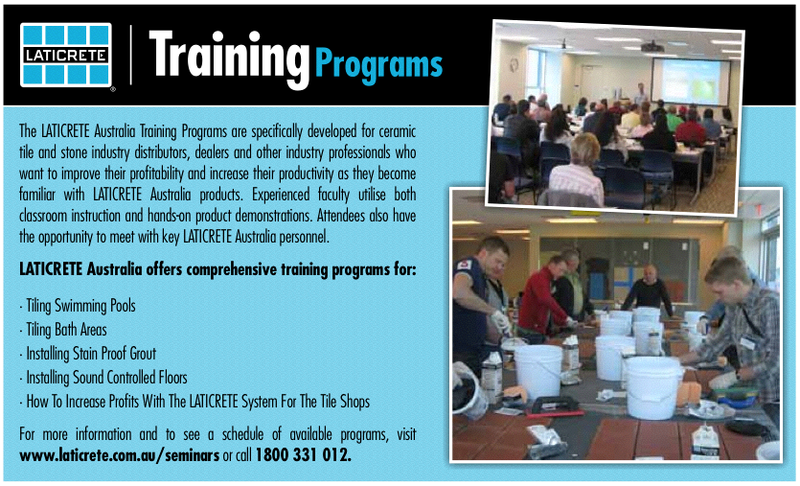 An example: Our Training & Educational Programs in Australia - for Tilers, Tile Contractors, Tile Shops, Architects. Send an email to seminars@laticrete.com.au or visit our website www.laticrete.com.au/seminars for more information or for an invitation to attend ! In the USA & Canada for information send an email to seminars@laticrete.com or click here to visit our website for more information or for an invitation to attend one of our programs ! 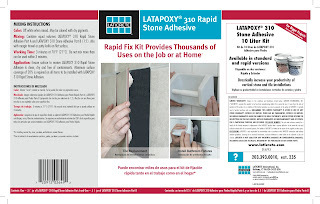 Latapoxy 310 provides incredible productivity when used for installing large module tile and stone on facades and walls. Dr Patel, LATICRETE Australia R & D Chemist chats with Nick Collett LATICRETE Queensland Technical Service Representative regarding ongoing Australian testing and Quality Control endeavors. They are examining test sample preparation of LATICRETE HYDRO BAN thin, load bearing waterproof membrane. Globally, HYDRO BAN is part of the comprehensive LATICRETE System of Tile and Stone installation materials. 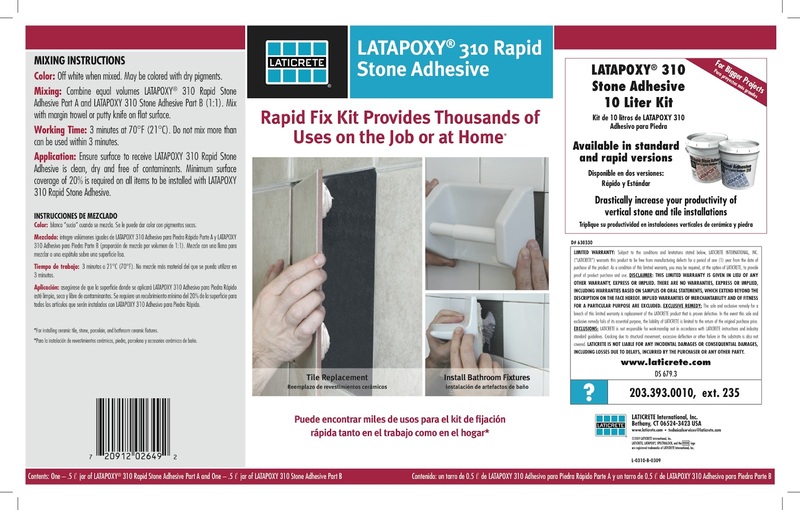 From the grout in the face of the tile work – available in a rainbow of colors – to the thin, high strength, shock & chemical resistant adhesive behind the tilework to the thin waterproof membranes used in wet areas to the sound control materials used in high & medium rise construction the LATICRETE System offers the Architect, Engineer, Builder, Tile contractor global technologies that are field and jobsite proven for over 50 years around the world. Mystery Photo Contest #7 - What Is It ? 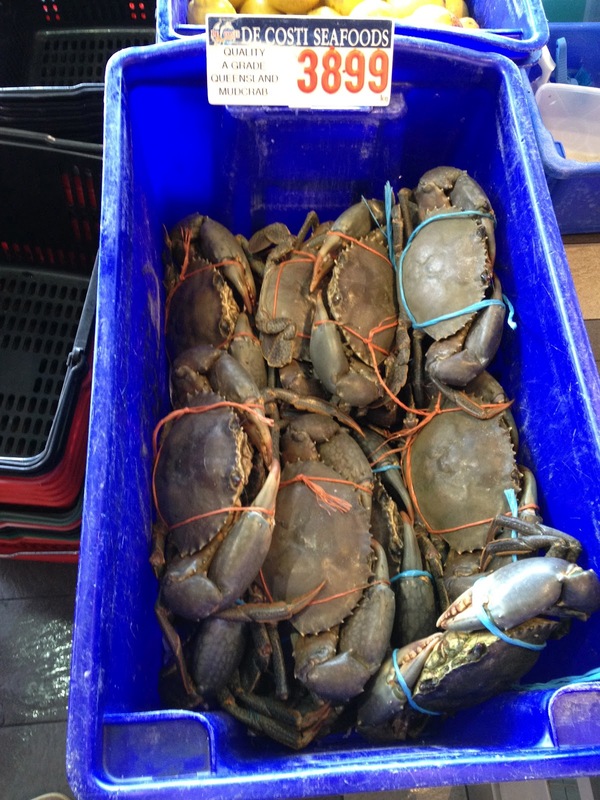 "Finished a mini subway Carrara marble backsplash tile installation today in Clearwater, FL"
I enjoyed an assortment of fresh seafood for lunch today at the Sydney Australia Sea Food market. Sydney Fish Market hosts a virtual festival of seafood every single day. 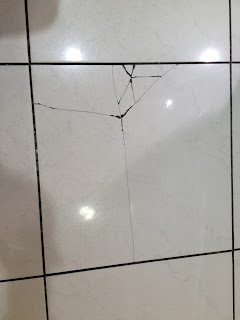 Cracked Tile - Why ? 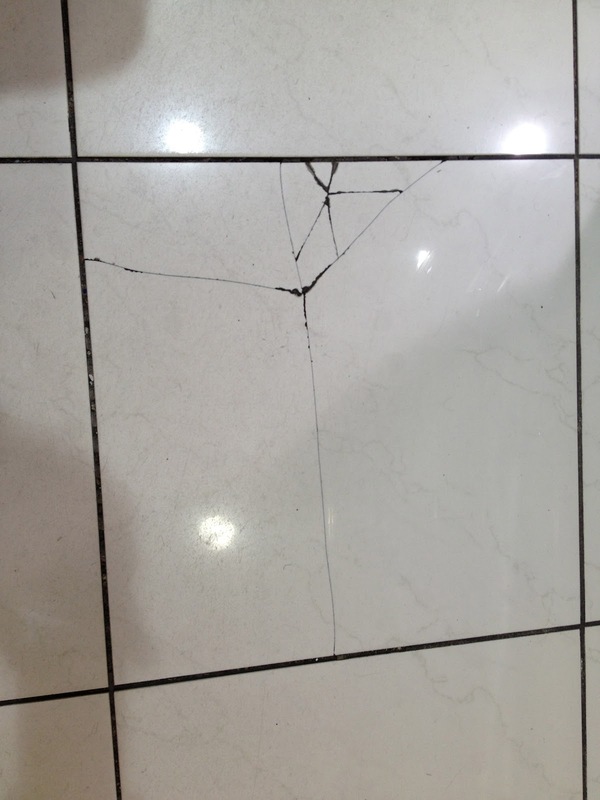 When tiles are installed with low compressive strength tile mortars in moderate or heavy duty traffic areas cracked or crushed tiles can be the result. 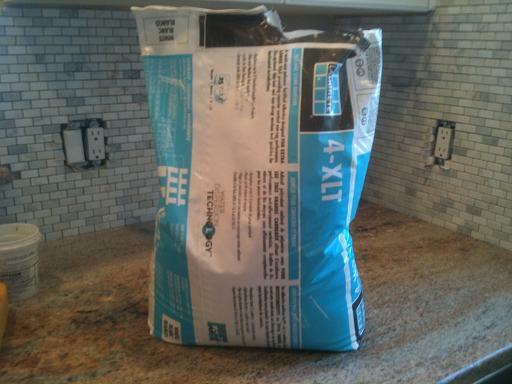 Specify and install tiles with suitable, durable, load bearing tile installation materials. 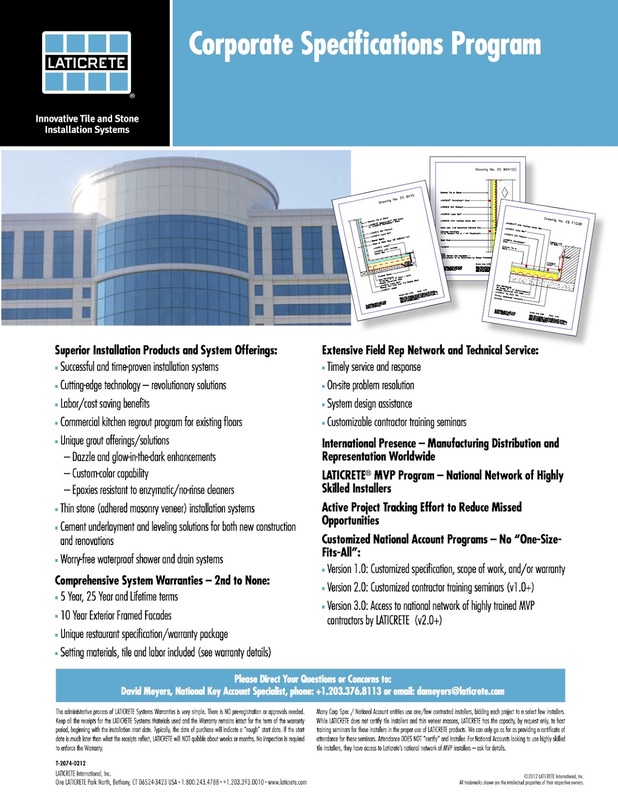 Specify or chose the Laticrete System. 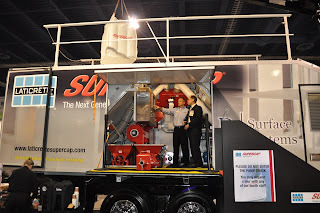 Proven long term performance across the USA & North America and Globally. 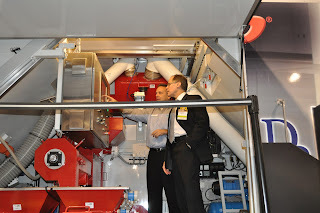 Technical or installation questions ? We'll provide Jobsite visits, written specifications, architectural details and installation recommendations to insure long term performance of tile and stone on your project. 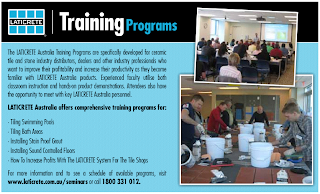 The Laticrete warehousing and training centers infrastructure in Australia continue to grow to better support the needs and requirements of the Australian, New Zealand & regional Tile Industry. 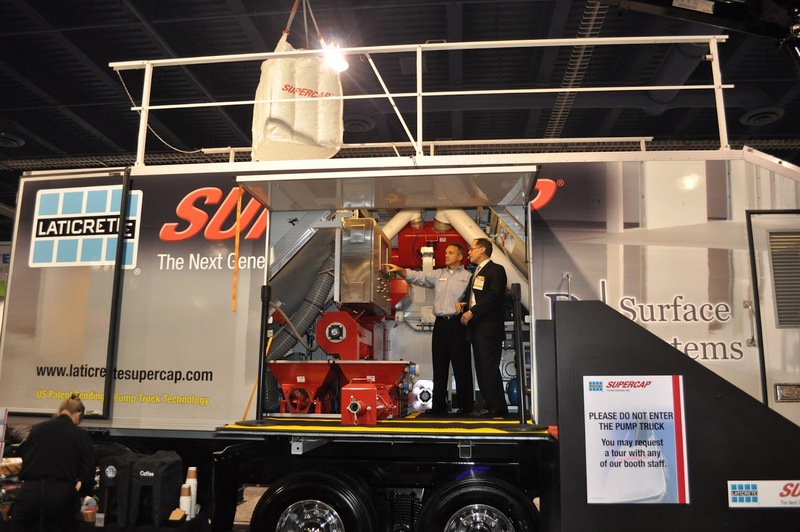 Extensive in-depth inventory insures ready access to Laticrete materials and methods. 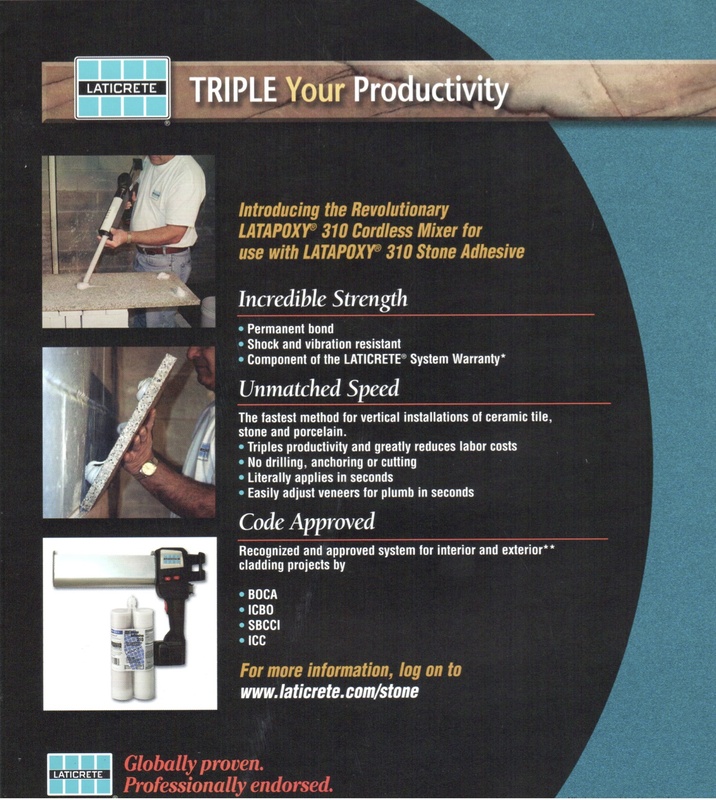 A large array of Laticrete productivity enhancing products immediately available. More information regarding Laticrete Australia on the Laticrete Australia website - click here and on the Laticrete Australia Blog - click here. 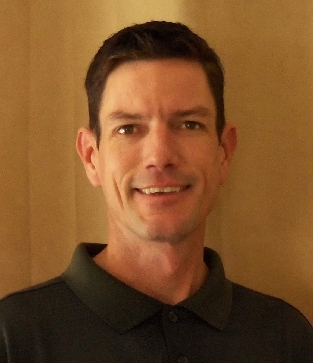 We welcome Jack Hamilton to the Laticrete California Team as the new Contractor Sales Representative in the San Diego and San Bernardino areas. Jack started in the tile industry 20 years ago working for his brother installing tile. 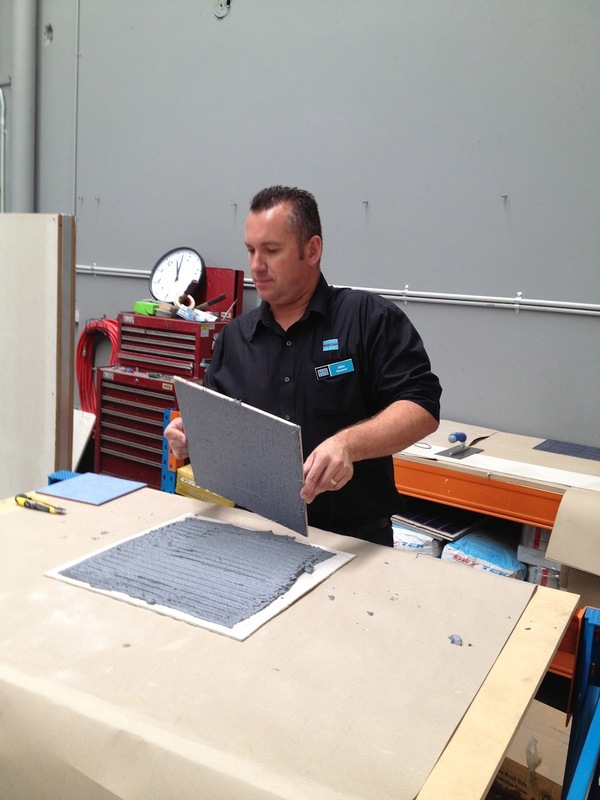 For the last 10 years he has run his own tile installation company, Hamilton Tile and Stone. For the last five years, during his free time, Jack works as a tile installation advisor at the John Bridge Tile Forum - www.johnbridge.com. Jack has been married for 20 years to his wife, Janelle. He has 3 children, a daughter, 20 years old, and 2 sons who are 16 and 18 years old. He enjoys golfing and exploring nature. In the late 1970s 5 of the 7 tallest buildings in Sydney Australia were clad with tile. All 5 were installed with Laticrete materials. This week I was making "cold calls" on architects to update their color selection library info with one of our Laticrete Australia reps in Sydney. 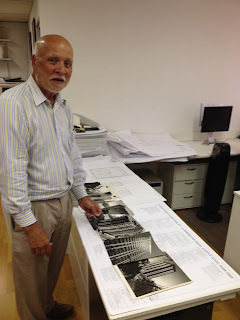 During one of these calls we met an architect who was the project architect for the Esso building in Sydney in the 1970s! He showed us a range of project photos ! A beautiful tile facade. I had the pleasure of visiting and spending time with Christopher Brookes of Brookes Associates Architects. Chris was the Project Architect for the Architectural firm that designed this building. 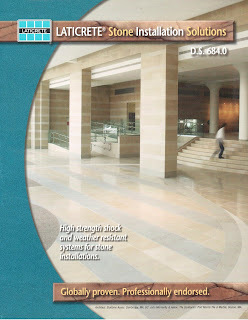 For over 50 years, from the Arctic to the Tropics, from San Francisco to Sydney, Architects have depended on The Laticrete System for permanent, problem-free long term installations of tile and stone. Facades, Veneers, Cladding, Swimming Pools, Commercial & Industrial Floors. Why are Coke & Laticrete alike ? StainProof Grout display with incredible potential - better grout for the customer, better profit for the tile distributor and the tile installer. a win-win-win situation.